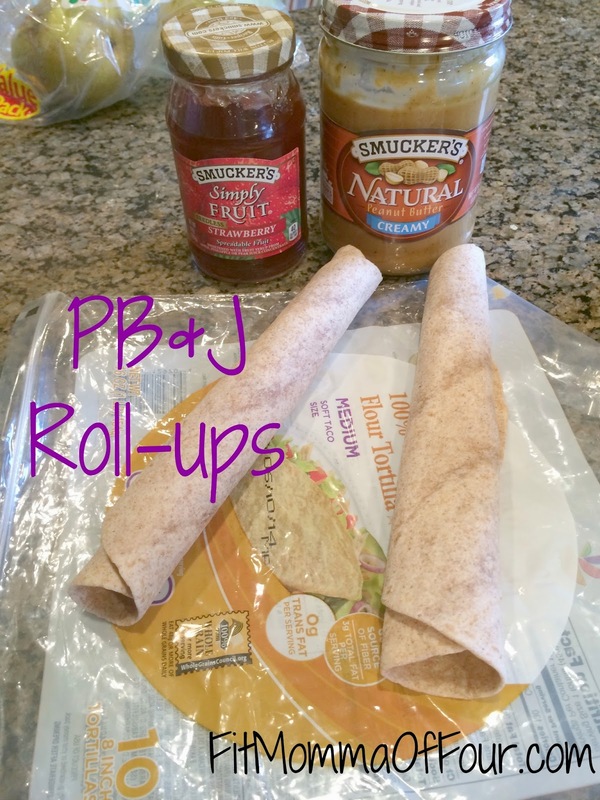 Fit Momma of Four: It's Peanut Butter Jelly Time! Who doesn't love peanut butter & jelly? It's like comfort on a plate, right? But it's time for an UPGRADE! Step away from your white bread, put down your JIF, & replace your typical jelly. Blend & enjoy your picnic in a glass! *The ONLY ingredient in your peanut butter should be PEANUTS!! Skip the added salt, sugar, palm oil, blah!!! I was a serious, die-hard JIF fan for life & thought I'd never switch. But once I gave all-natural peanut butter a try, I WILL NEVER GO BACK!! And don't be fooled by the "all natural" on the label....READ THE INGREDIENT LIST!!! It should only say PEANUTS! 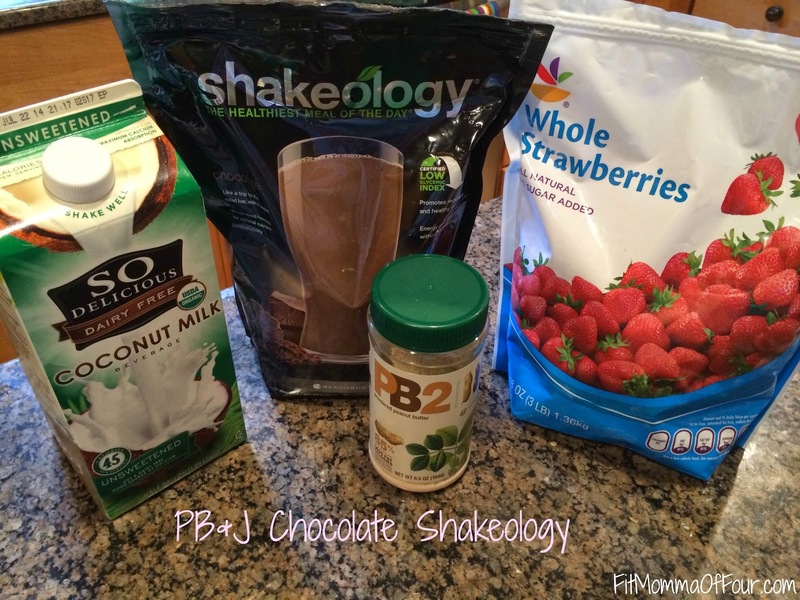 Check out more Shakeology recipes here. Click here for my family's favorite clean eating recipes.